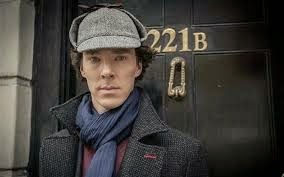 I think I've always loved Sherlock Holmes. 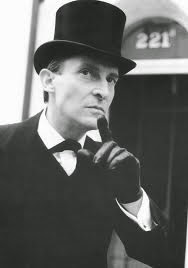 I started with Jeremy Brett's brilliant portrayal and eagerly watched PBS Mystery to devour every episode. Of course, Benedict Cumberbatch's take had me Sher-locked from the first second. Today I saw a trailer for Mr. Holmes, a movie starring Sir Ian McKellan as our favorite detective. We don't get a lot of detail in the trailer, but I don't care. An actor I hold in high esteem playing one of my favorite characters? Yes, please!